As you all likely know, there isn’t a Virtual Console for the Nintendo Switch. 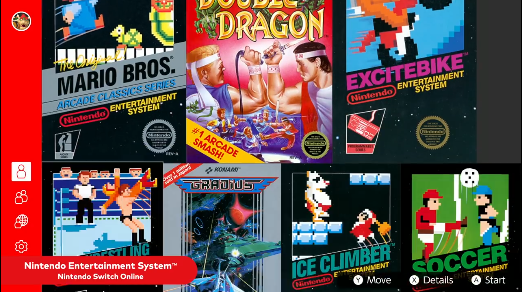 There’s a semblance of one in the free NES games provided for the online service, but the standard VC setup where you buy games individually from the eShop seemingly hasn’t made it over to the system. It’s a baffling decision given the service’s popularity on past Nintendo systems, and one that makes many fans question why a console as perfect for retro games as the Switch isn’t getting a way to play classic games on the go. As you can clearly see, it references all kinds of Nintendo systems here. SNES, GB, GBC, GBA, Nintendo 64… hell, even DS games have a subcategory here. Nothing’s in said subcategory mind you, but still, it shows the possibility for a Virtual Console is there. On the one hand, the Virtual Console model was a very successful one for Nintendo, and it seems absolutely crazy for them to ditch the idea with the Switch. Why stop selling games thousands or millions of people want to play? It makes no sense, and the concept of them coming to the Switch just seems like a logical conclusion there. At the same time though, nothing technically says this’ll be Virtual Console. It could merely be a placeholder, as the finder himself suggests on Twitter. After all, the same categories exist on the 3DS, and the data could have been carried over from there. Or it could be something to do with the ‘free’ games service on the Switch’s online service instead. After all, it’s highly unlikely Nintendo will stop at just NES games there. 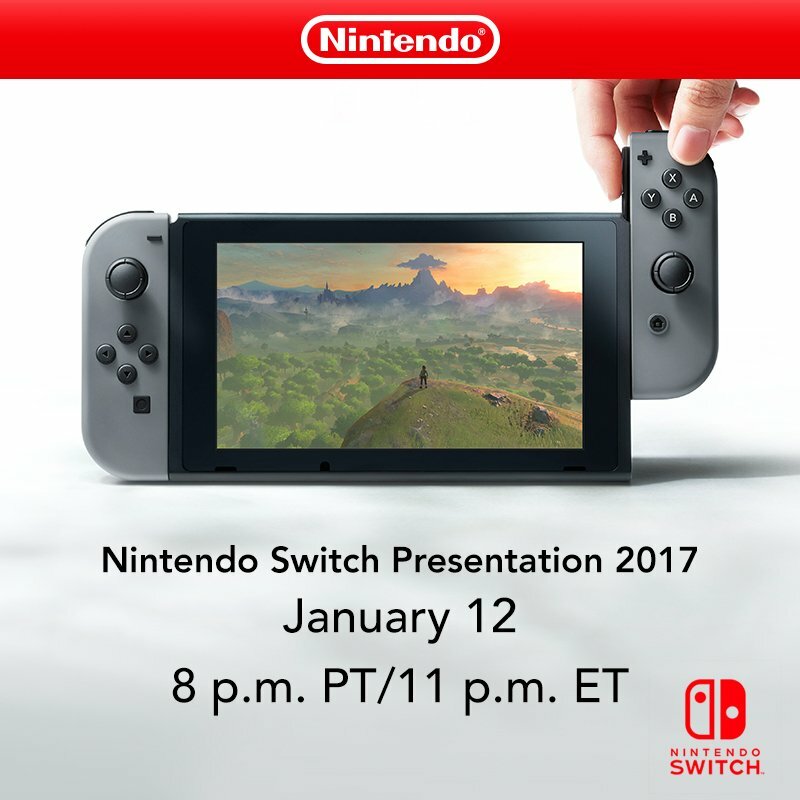 Instead, common sense suggests they’ll keep adding to that lineup throughout the Switch’s lifestyle, with each year bringing a new platform to the mix. Like say, with next year’s big Direct reveal being something like ’30 free SNES games now available if you subscribe to Nintendo Switch Online!’ It just seems all too logical for the company, and fitting with their tendency to build on the past step by step like with the NES/SNES Classic and what not. Either way, the data is there. There are categories for past Nintendo systems in the data for the Nintendo Switch eShop. So what do you make of it? Do you believe it hints to a Virtual Console on the system? Is it just a placeholder like suggested? 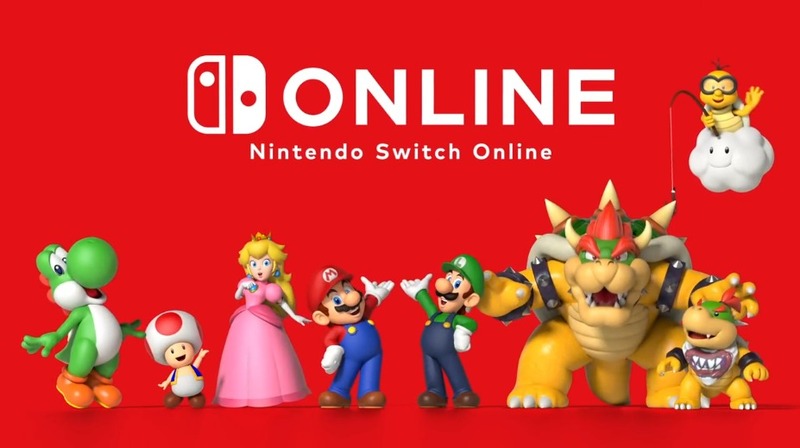 Or could the games be tied to the Switch’s Online Service at some point? Tell us your thoughts either directly via a comment here or over on the social media site of your choice! 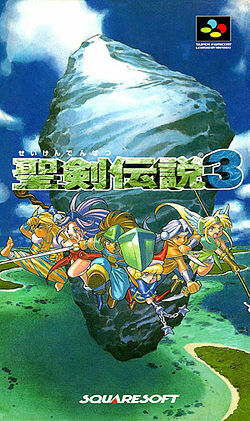 Is Seiken Densetsu 3 Coming to the Switch Virtual Console?